Restorative Yoga for Strength- Benefits! 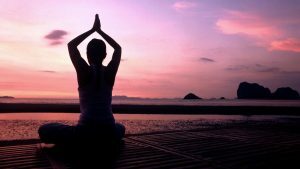 Thousands of years ago yoga originated in India, and in present day and age, an alarming awareness was observed in health and natural remedies among people by yoga and pranayama which has been proven an effective method for improving health in addition to prevention and management of diseases. 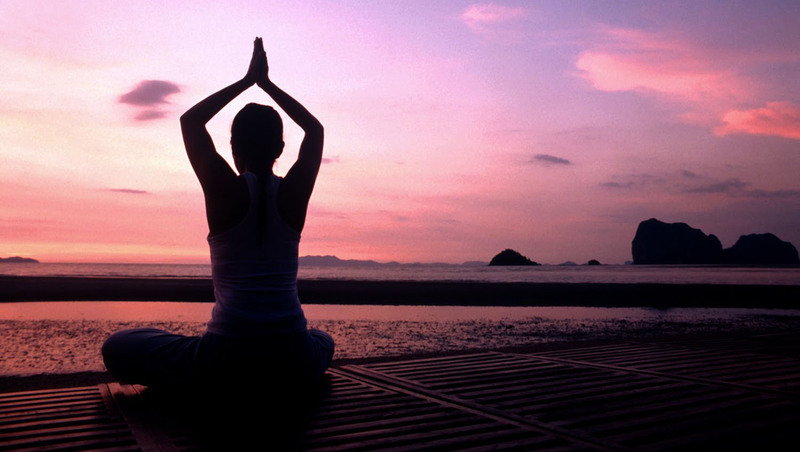 With increasing scientific research in yoga, its therapeutic aspects are also being explored. Yoga is reported to reduce stress and anxiety, improves autonomic functions by triggering neurohormonal mechanisms by the suppression of sympathetic activity, and even, nowadays, several reports suggested yoga is beneficial for the physical health of cancer patients. Such global recognition of yoga also testifies to India’s growing cultural influence. So why is building strength important? It improves bone density, reducing our risk of osteoporosis. We naturally lose lean muscle mass as part of the aging process. Strength training can help to preserve it. Stronger muscles help to stabilize the joints. This can help to prevent injuries – especially important for those with hypermobile joints.Strength training helps to improve resting metabolic rate. It has also been shown to have a positive effect on our mental health, including reductions in anxiety, depression, and pain intensity; improved sleep and confidence, self-esteem, self-efficacy, and resilience. Does yoga count as strength training? The short answer is … it depends. There are so many different ways to practice that it’s not possible just to prescribe only ‘yoga’ to get stronger. Certain types of yoga like Yin and Restorative will not help you build muscle and nor should they, but with asanas such as Warrior poses, Planks, arm balances and inversions, we are in effect “weight training” as we support our own body weight in gravity. When we practice yoga poses we involve the whole body, rather than trying to isolate specific muscles – like when using fixed gym machines. We recruit other muscle groups to act as stabilizers, as well as the muscles where the main action takes places. In this way, yoga can be a great form of functional strength training. Meaning building strength in the whole body so that it can perform daily activities in the real world, not just lifting a certain amount of weight. Can you gain strength with Yoga? Can you tone your body with yoga? Practicing yoga poses, or asanas will give you a long, limber look while also improving your cardiovascular health and overall wellness. Weights and machines are not required to tone your body in yoga. In certain poses, however, you are lifting your own body weight. Is yoga enough for strength training? Maybe, if you’ve never done any strength training and the yoga you practice is challenging enough that your muscles feel as though they are getting fatigued as you hold the asanas, or poses. Like Pilates, yoga is an excellent toning tool, and beginners can make significant strength gains. Want to try a restorative and toning yoga class with Manali? Check this out and register! 10 Tips to Overcome Depression! Finding Calmness among the Chaos! 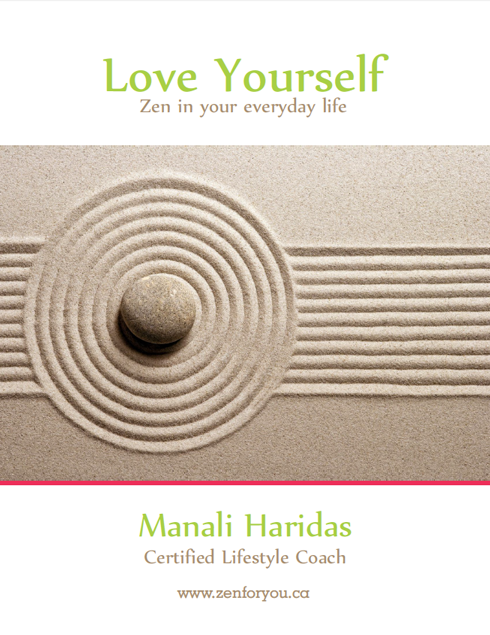 As my gift to you, I would like to send you a copy of my book “Love Yourself- Zen in Your Everyday Life” because I believe that this is the key to a truly balanced life. 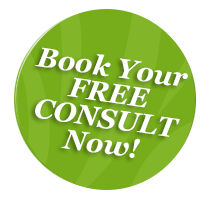 You also get a first free 30 minutes Reiki or Lifestyle Coaching In-person or Skype session with Manali. Sign up to get these special gifts!